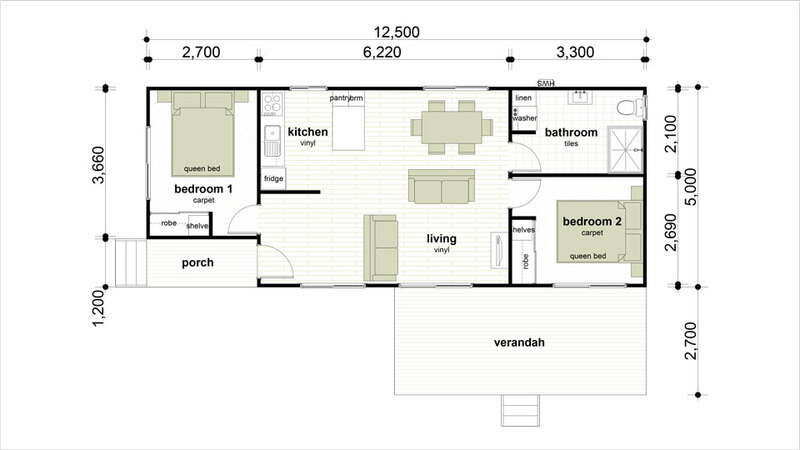 Do you want two bedrooms with some privacy in between? 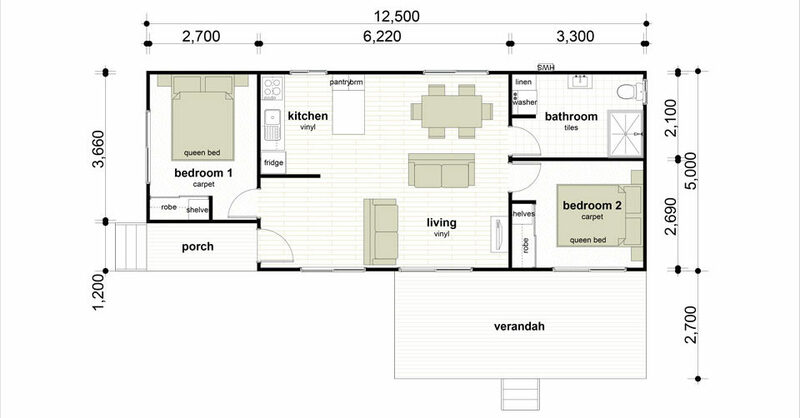 This is one for you with bedrooms separated with a large living and kitchen area in between. You can shut out the noise from those kids and sleep in peace!